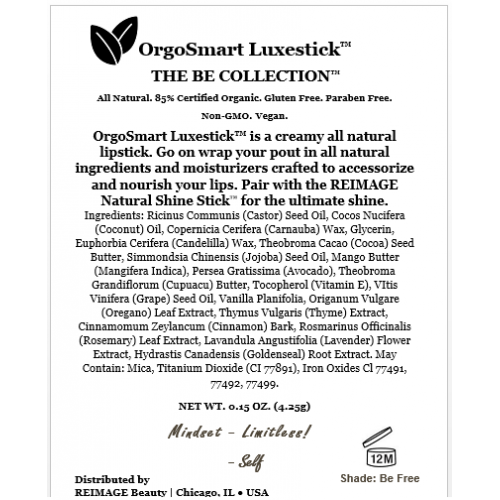 From the Be Collection, OrgoSmart Luxestick™ in shade Be Free is a creamy all natural organic lipstick. 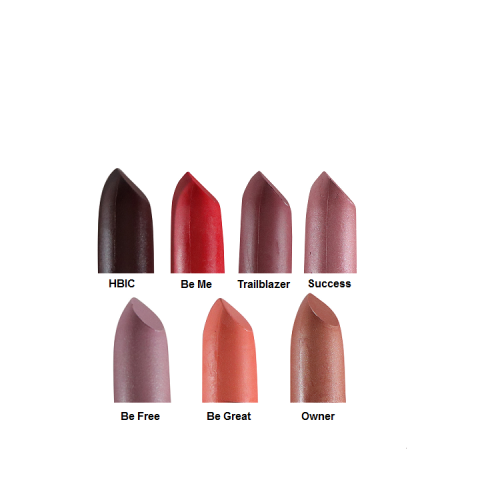 Be free while rocking this rich lilac pigment in all natural ingredients and moisturizers! For a pop of shine, pair with Sealed Lips™, our clear gloss loaded with Vitamin E. Simply apply and go!